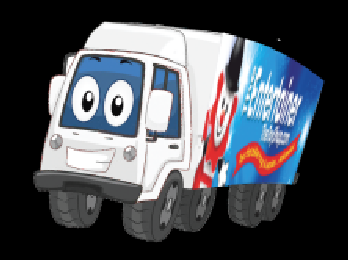 THE Entertainer Toy Shop is launching an exciting new competition where ten lucky children will have the chance to name a brand new lorry which will be crammed full of toys to deliver to toy shops around the country. So get your thinking caps on and come up with a toy related name! Simply pop your suggestion on an entry form and in the post box inside your nearest Entertainer store or enter online. Not only will the 10 winners get their chosen name on one of the lorries but they will also receive a �50 toy bundle courtesy of their local Entertainer store. Entries can be posted until 20 August so get down to your local store or enter online to be in with a chance of having your chosen name on a lorry for years to come! The lorries will hit the road from September, so keep your eyes peeled to see what they're called!